Mumbai: He wasn't thought to be good enough to be a part of the Indian Premier League (IPL) last season, but that didn't deter India's Test pace spearhead Ishant Sharma. He went to play county cricket and returned a different bowler. What followed was a quality season in the Test circuit and Delhi Capitals pocketed him at the auction ahead of season 12 to lead the units bowling attack in the IPL. On Sunday, Ishant once again showed why he is now a more mature bowler. 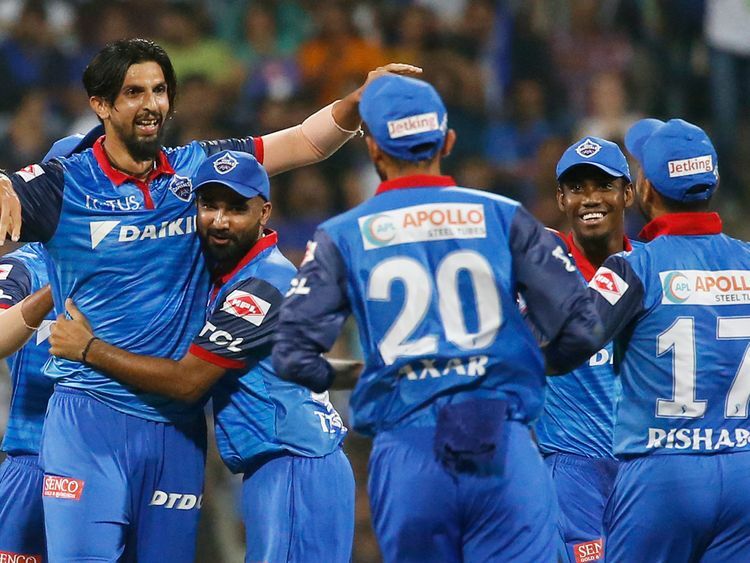 On a Wankhede track where the Delhi Capitals batsmen thrived, Ishant struck early to remove both Mumbai Indians openers - Rohit Sharma and Quinton de Kock - inside the powerplay. While he sent back Rohit in the fourth over, de Kock had to walk back in the sixth. "Actually I was quite nervous. When you see the ball flying everywhere when Pant was batting, it shows how good a batting track it was. I was backing myself, I had a good County season, a good Test season as well and was among the wickets. I was only trying to hold my nerve and control the process, because when you try and control the results, you lose track of the processes," he explained. "Everyone is gelling together well and it doesn't matter what the result is, which is how the team environment should be," he said. "Winning the first game against Mumbai Indians is a big boost for us. We have a new side, a good support staff and it was important to start off well," he said.